Purely Care help elderly and disabled people live safely in their own homes. 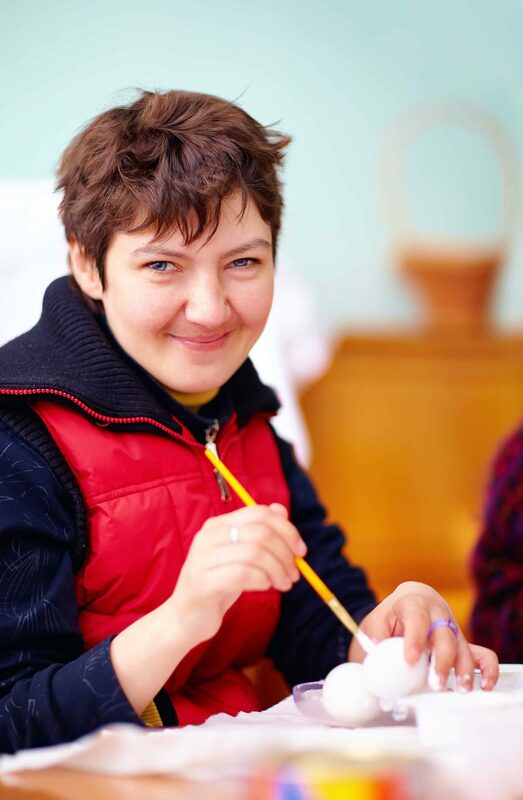 We are seeking enthusiastic and caring people to train and become full and part time carers. No experience is needed as we provide full training to enable you to develop the skills you will need. 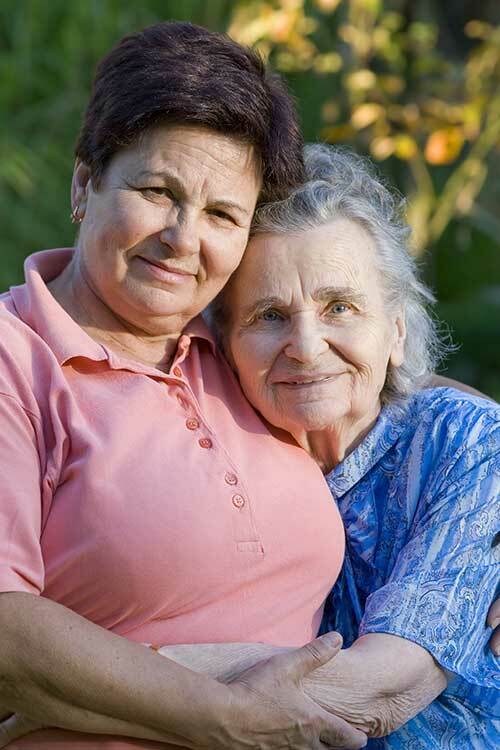 The work carried out by a professional carer is varied, interesting and can be very rewarding. Whether you just want a few hours, or full time, we have work for you. As a care worker you would help with tasks such as getting in and out of bed, washing and dressing, providing meals and assisting with feeding if necessary, helping with medication and carrying out light housework and shopping. We are a small friendly team. Our latest CQC inspection rated us “good”. Clients described our carer staff as, “very kind and cheerful”, and “brilliant”. We currently have a vacancy for a part time carer to work evenings in the NR5 area of Norwich. This evening role starts at 5pm and runs through to around 10pm. The job will involves helping people with their evening meal and medication, getting ready for bed and locking up for the night. You need to have transport (as car or bike) because we provide a short visit at one house and then travel to the next one. To be a successful care worker you must have high standards of personal and domestic hygiene, be friendly and able to maintain a conversation. Criminal records check and references will be required. If you would like to join us and be a brilliant care worker, call us or send your CV. If you would like to know more about Purely Care please see our web site. Kickstart Norfolk may be able to help with transport.